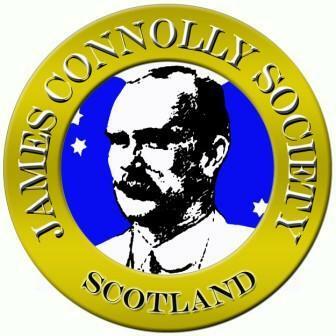 The James Connolly Society is a republican socialist organisation. We are committed to advancing the politics and ethos of James Connolly. So we have made sure all our products are ethically sourced and produced. The JCS only uses T-Shirts produced in unionised workplaces and all our printing is done by fully unionised printers. All packaging is biodegradable.